Hi! My name is David and I work in the HomeZada Development team. We have decided to create a short series of blog posts called ‘Feature Spotlight ‘ which highlight some of the features we’ve included within our web and mobile applications to help our customers manage their homes. 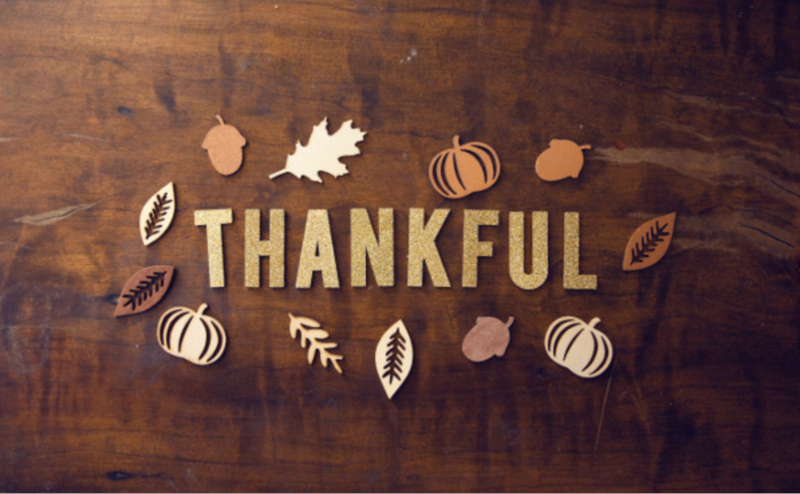 We’re always looking for feedback, so if you have any questions (or good ideas!) then please feel free to leave feedback here. We start with something called the ‘Property Wizard’. This is a quick way to get the basics and gather your house address. 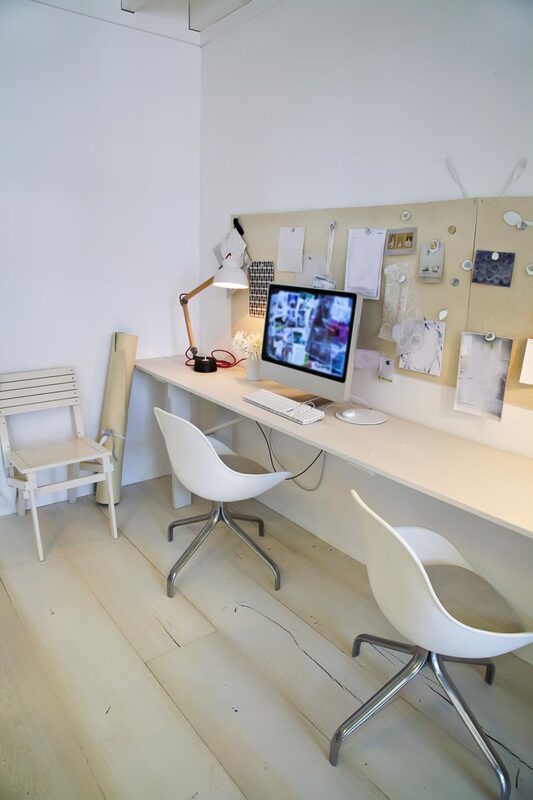 The address gives us the basics regarding your home. 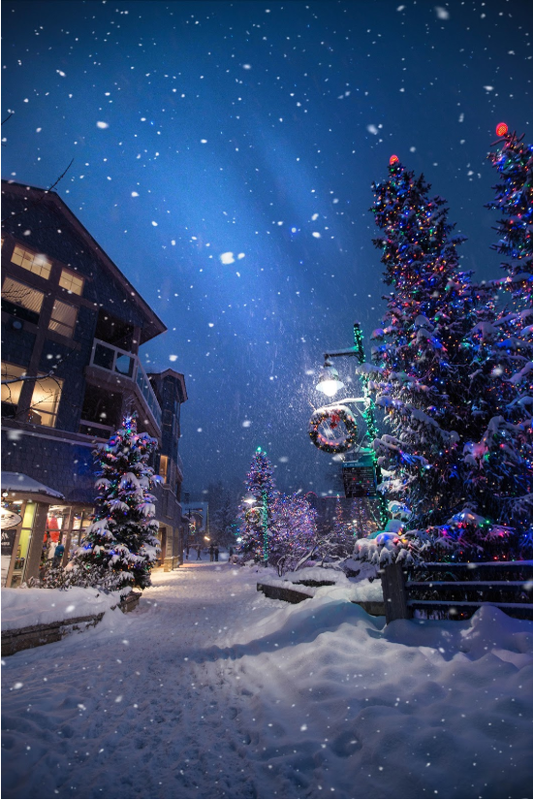 We use the popular Zillow.com service to look-up public information about your property and use that for some basic information you can check for yourself. Your rough location and things like number of bedrooms and bathrooms gives us a great start in intelligently populating your home inventory for you. Through extensive user testing we’ve noticed some fascinating correlations between things like size of house and types of appliances you may have. 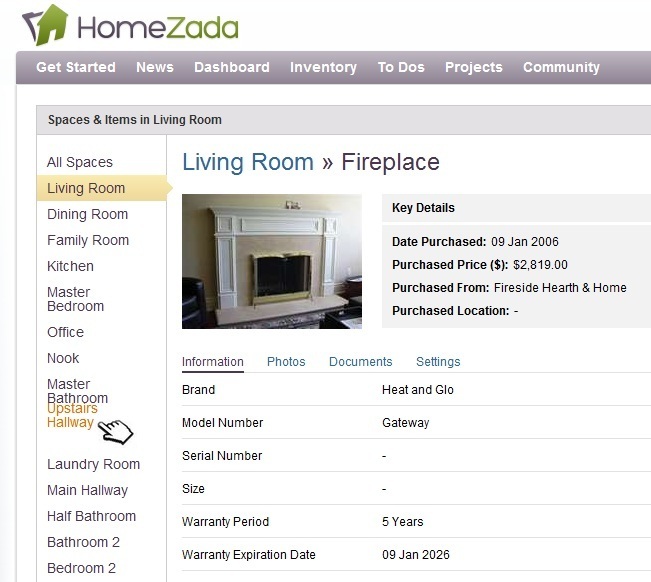 We’re enhancing HomeZada all the time to make it better, and so far we’ve had some great feedback. What this all means is that our starting point for your inventory won’t be 100% correct (not yet anyway!) 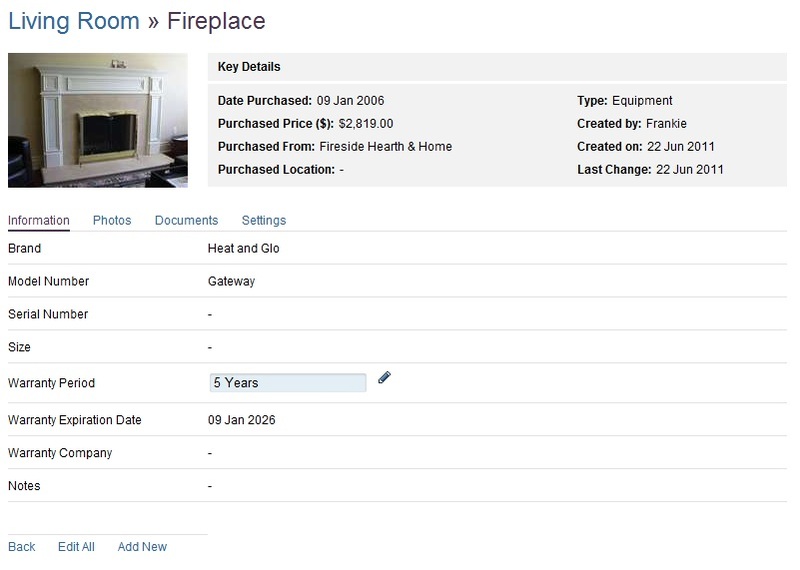 but the starting point you can edit is saving you time and getting you closer to a complete and accurate inventory. We’ve worked hard to make sure all your home data is easy to edit, in that you have a nice ‘click to edit it’ throughout our application. You can even do things like re-order your rooms by dragging them up and down the list (we call them ‘Spaces‘ as it fits nicely with more types of ‘rooms’) and get things just how you want them. Once you are set-up with a basic inventory then we make it easy to do some quick ‘bulk’ actions. 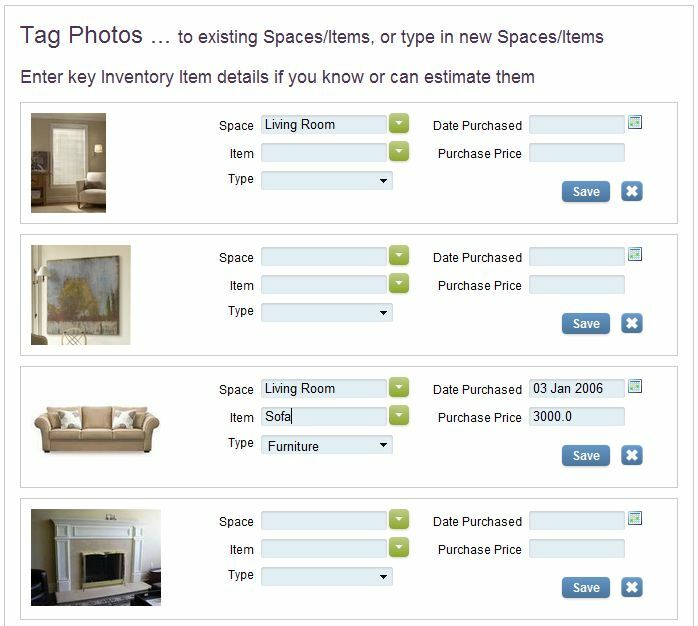 Rather than go through each possession one by one in a room, we have a feature called ‘Quick Inventory‘ which makes it simple to update everything on one page. You can get a lot done this way very quickly. 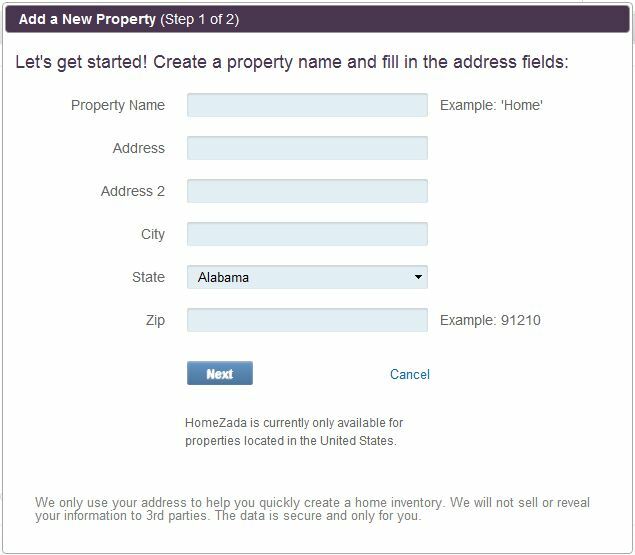 Finally, we’ve found our customers want to get a decent photo and document record for their home, as it’s great for your insurance records and personalizes how you use HomeZada. For quick photos we’ve found our mobile apps and your phone as an ideal way to get this done quickly, but we also have some great ‘bulk photo/doc upload’ tools to allow you to take the files quickly from your computer or camera storage. Being able to quickly ‘tag’ a photo against your inventory really speeds this up. 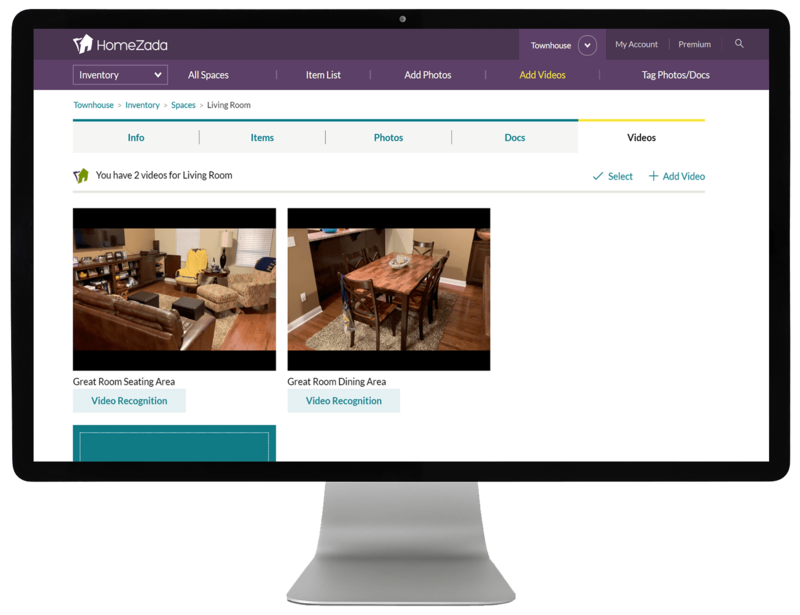 The automatic home inventory, the quick editing and our tools to get things done in bulk are something that works well and it’s just scratching the surface of some of the features we offer in HomeZada. Entering Home Inventory is just the first step!